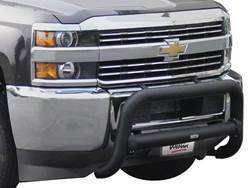 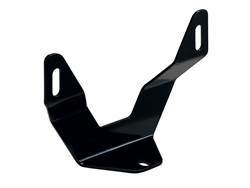 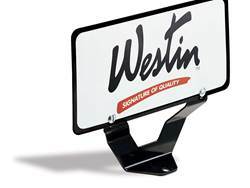 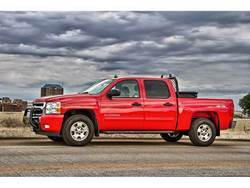 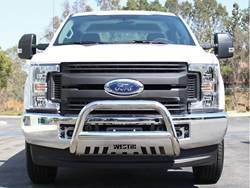 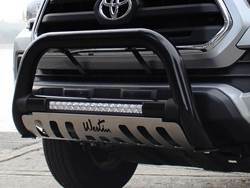 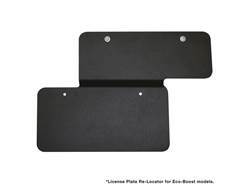 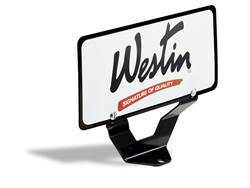 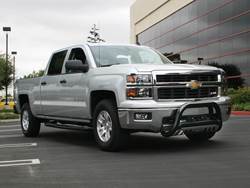 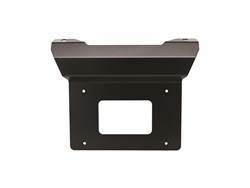 The Westin Bull Bar License Plate Brackets are an easy solution to relocating your license plate to make sure you comply with all local laws. 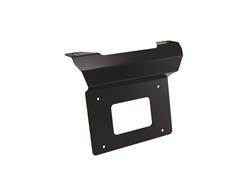 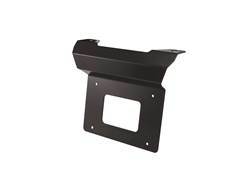 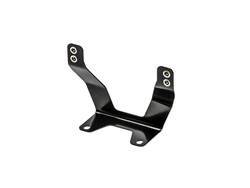 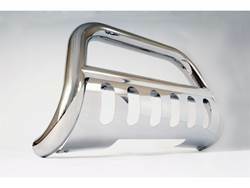 The brackets are made from stamped formed steel for quality and strength. 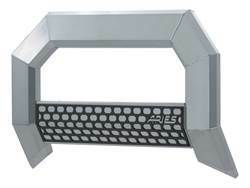 Both styles have a 5 year warranty.